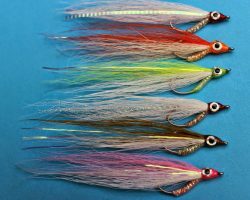 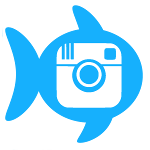 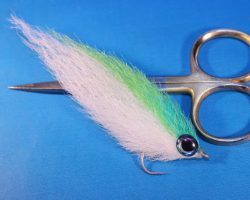 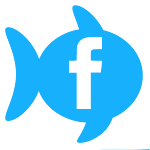 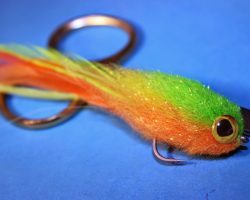 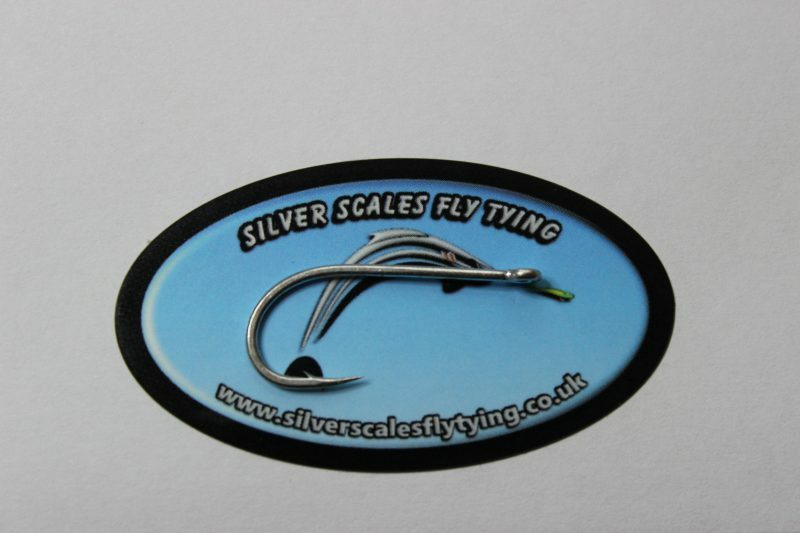 Home / Fly Tying / Hooks / Silver Scales Saltwater Fly Hooks. 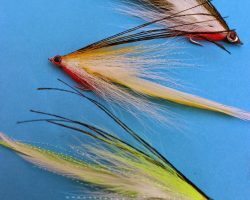 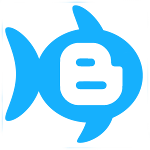 Beaked point and Straight point. 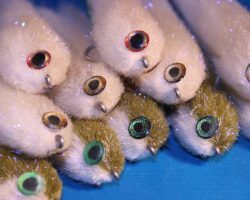 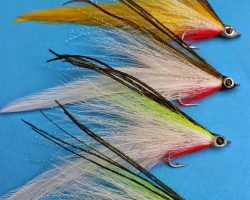 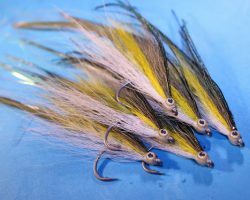 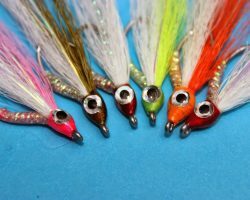 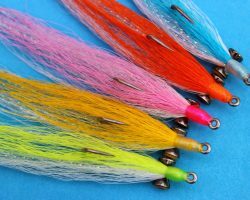 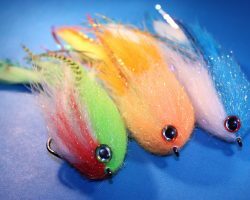 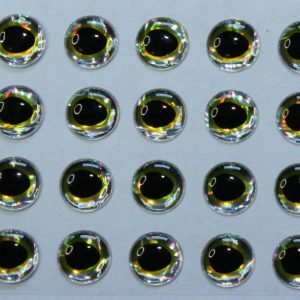 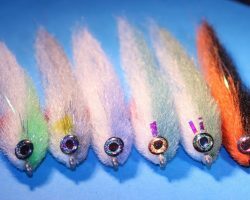 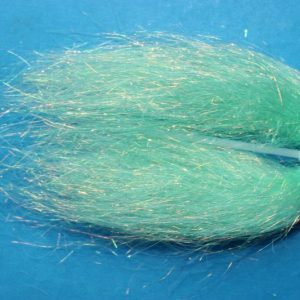 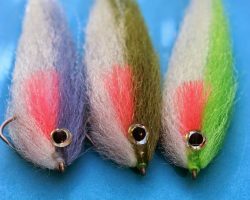 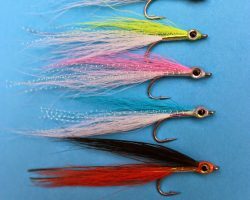 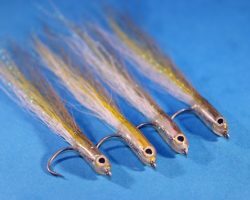 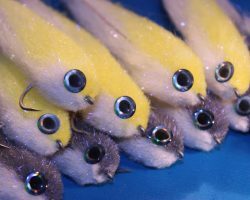 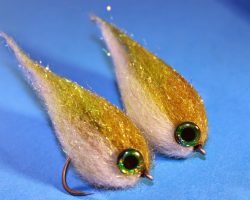 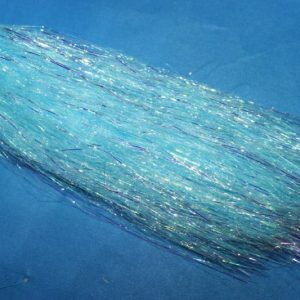 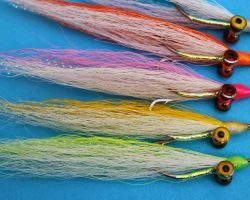 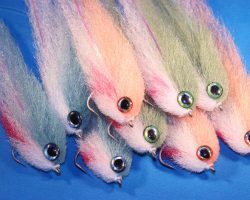 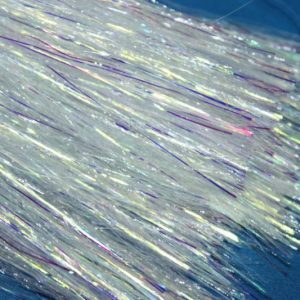 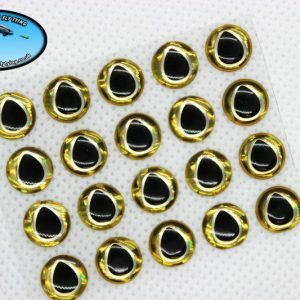 Silver Scales Saltwater Fly Hooks. 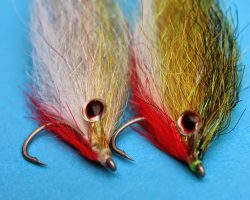 Beaked point and Straight point. 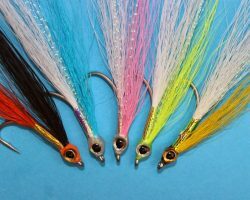 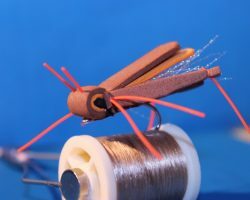 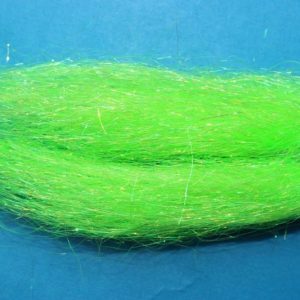 Superb quality Saltwater fly hooks, strong, saltwater resistant and very sharp! 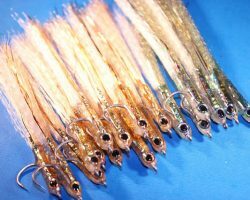 Beaked point are Similar pattern to the Mustad C70. 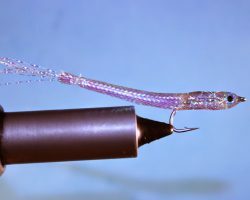 Straight point is Similar pattern to the Mustad S71. 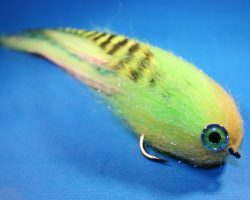 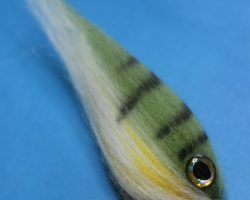 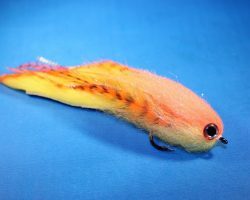 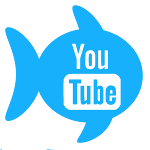 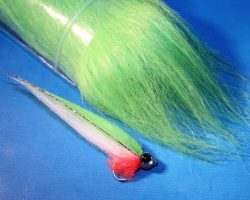 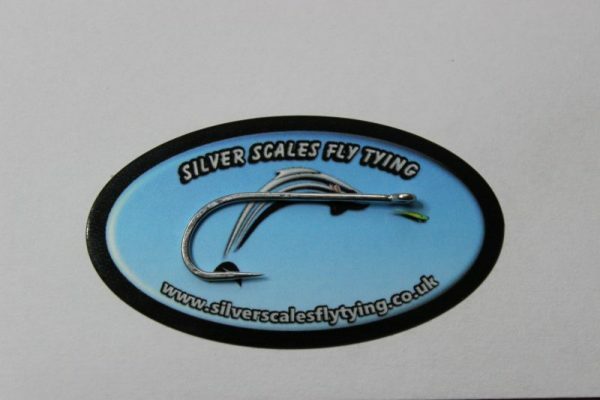 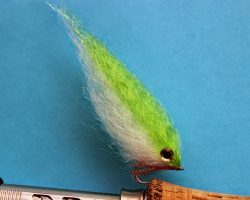 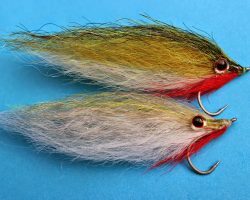 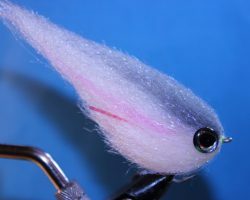 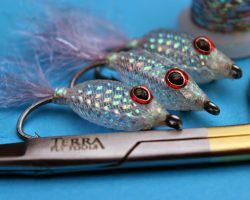 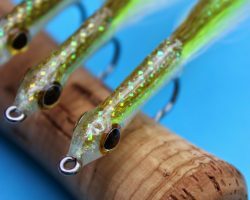 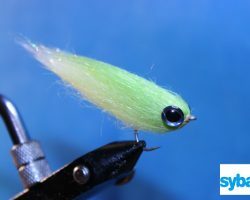 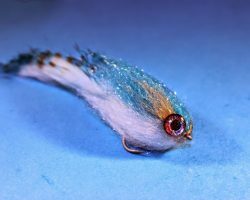 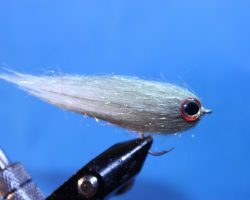 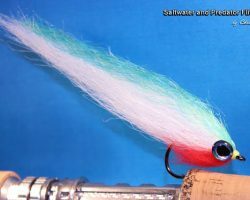 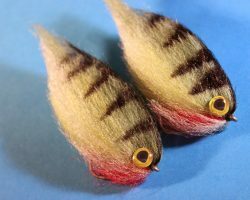 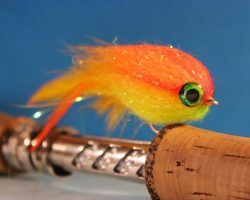 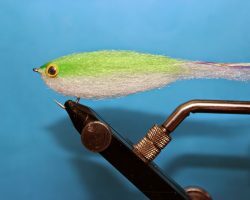 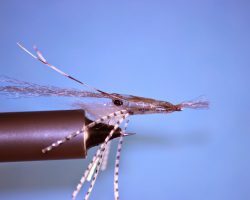 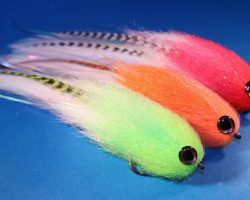 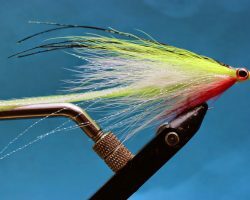 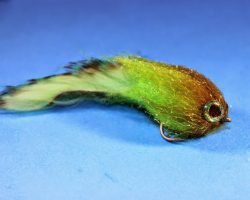 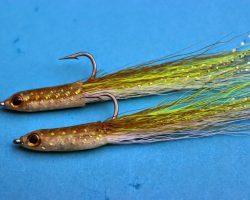 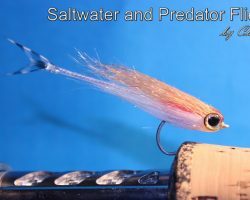 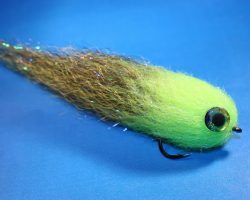 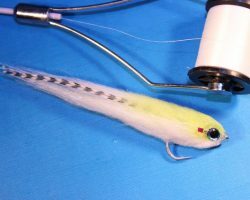 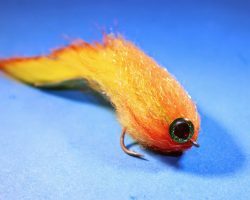 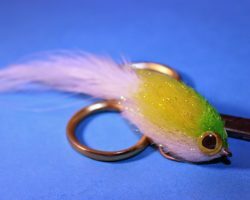 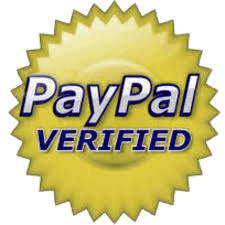 2 reviews for Silver Scales Saltwater Fly Hooks. 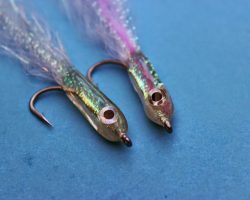 Beaked point and Straight point. 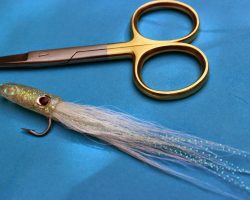 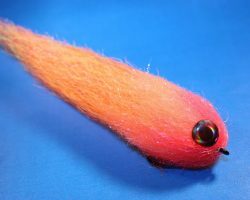 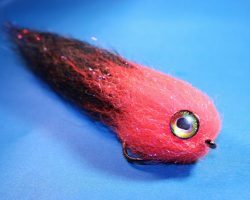 A great value hook that hasn’t let me down once, great for tying shrimp and clouser patterns as well as sea candies.